Take your plastic cup and turn it upside down. 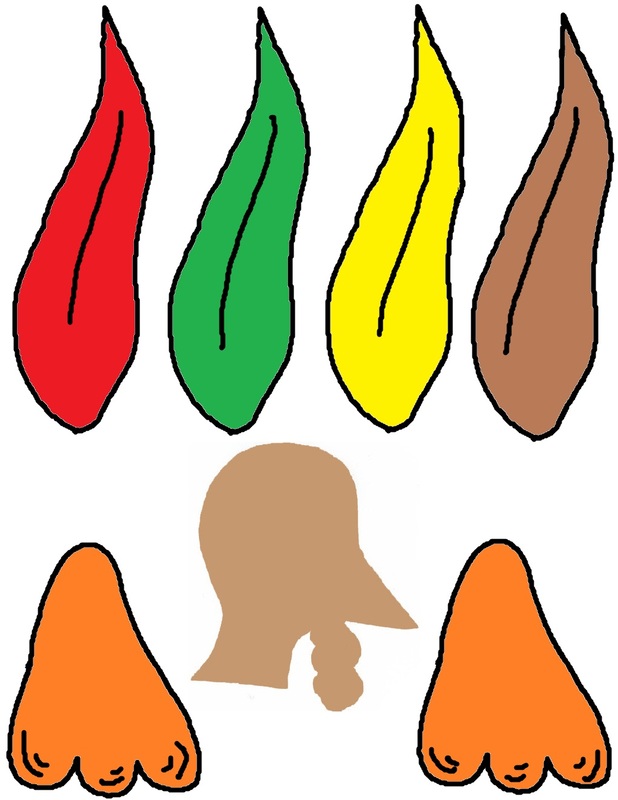 Print turkey template out. Cut it out. Color turkey, and put an eye on for it. Tape the turkey head to the cup. Tap feathers to back of cup. Tape feet to inside of cup and let hang out.